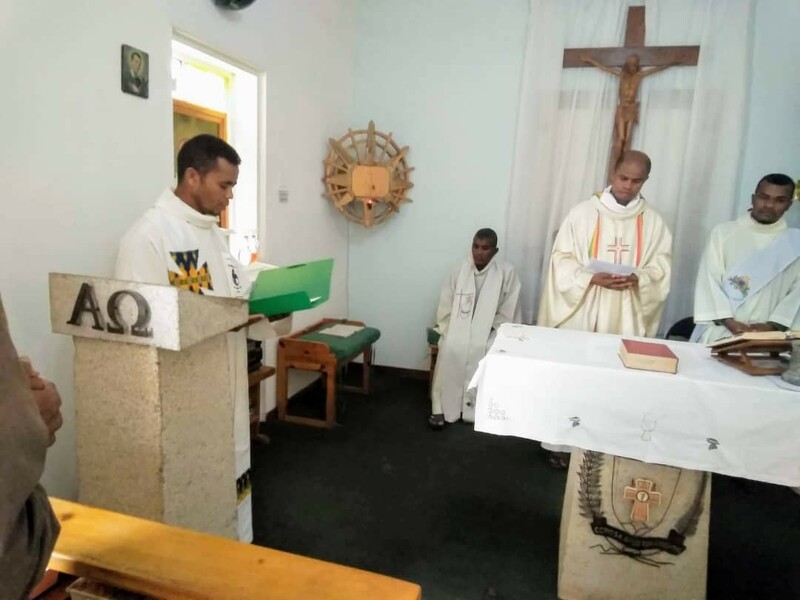 Home » Latest News » Redemptorist Vice Province of Madagascar elects a new Leader. 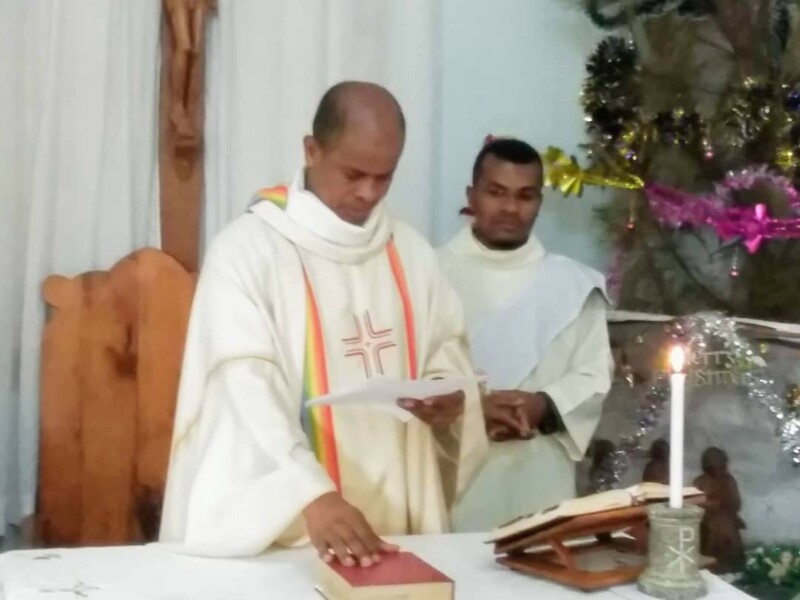 Redemptorist Vice Province of Madagascar elects a new Leader. The Redemptorist Vice-Province of Madagascar, in recent days has chosen in Chapter, a new Vice-Provincial. 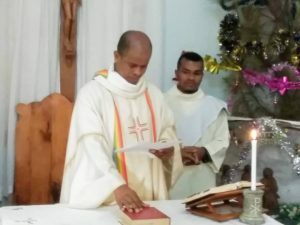 This was the first chapter of the new Vice-Province. Fr. Germain Befanivanana C.Ss.R. was elected as the new Vice-Provincial for 2019-2022. The Chapter was attended by Fr. Serafino Fiore C.Ss.R. , the Provincial of the Redemptorist Naples Province. 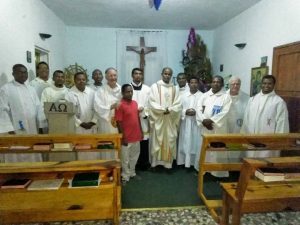 The Redemptorist Conference for Africa and Madagascar was represented by Fr. Zephirin Luyila C.Ss.R. COREAM wishes Fr. 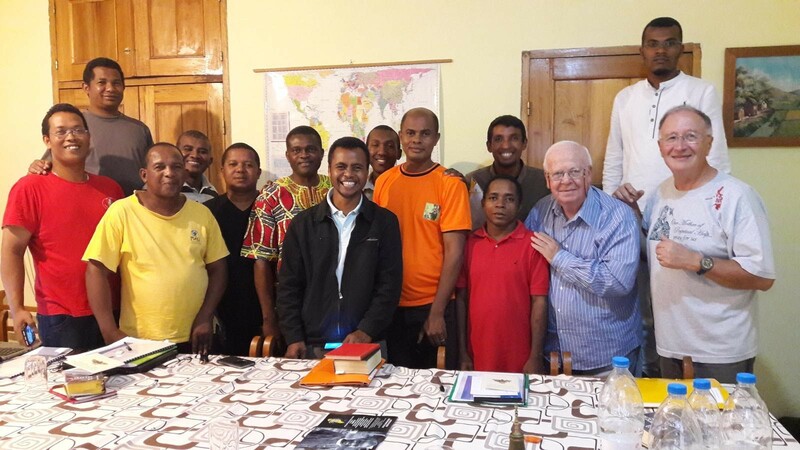 Germain and all the members of the Vice-Province of Madagascar, every blessing for the years ahead.